Take a look at the video above for a behind-the-scenes peek into the Holiday Services team’s overnight installation – plus what some of the first guests think of this year’s decor. 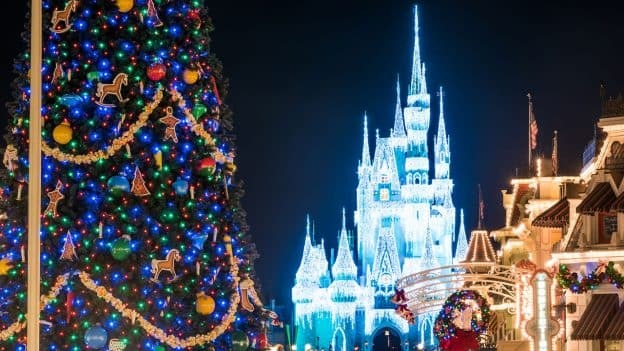 Want to see Magic Kingdom Park’s holiday decor in it’s finest? Mickey’s Very Merry Christmas Party returns to the park this Thursday, November 8. How do you book mark this event?